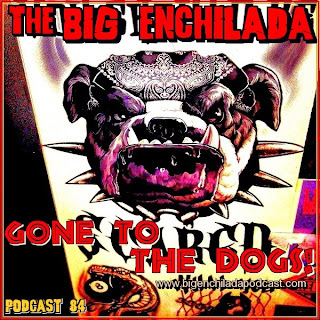 Stephen W. Terrell's (MUSIC) Web Log: It's True: My Podcast Has Gone to the Dogs! Woof! 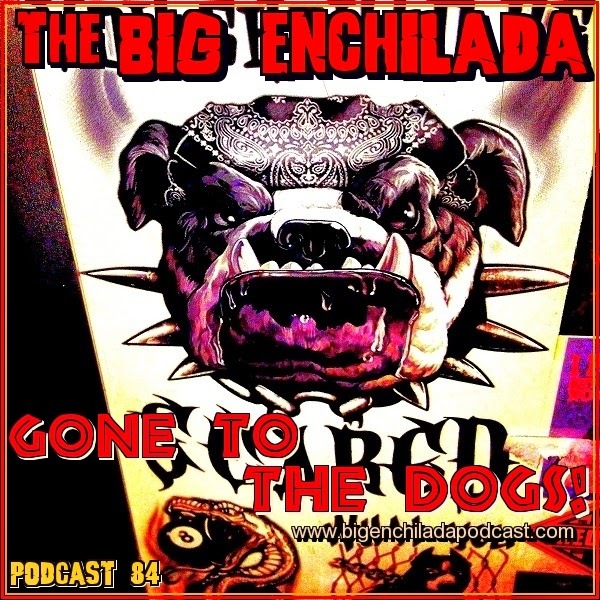 This podcast has gone to the dogs. But that's not a bad thing. I've barked up the right tree searching for howlin' good rockin' tunes.